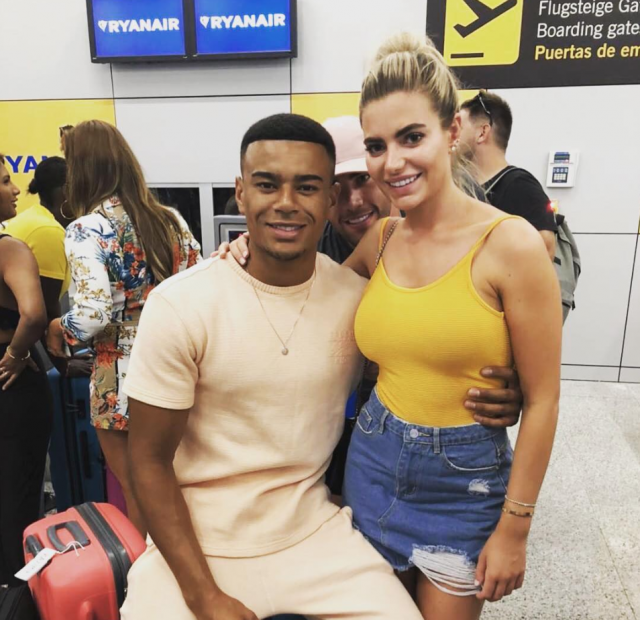 Love Island stars Wes Nelson and Megan Barton Hanson caused quite a stir at Southend airport this week – and they were spotted spotted sneaking into the disabled toilet together. The couple’s flight to Glasgow was delayed by three hours at Southend, so they were left with plenty of time to spare before boarding their flight. A source has told The UK Sun on Sunday that while they were passing the time, the pair sneaked into a disabled toilet, before emerging almost 15 minutes later looking very sheepish. Megan and Wes made it to the final of this year’s Love Island, but Jack Fincham and Dani Dyer were eventually crowned the winners – taking home a £50,000 cash prize.